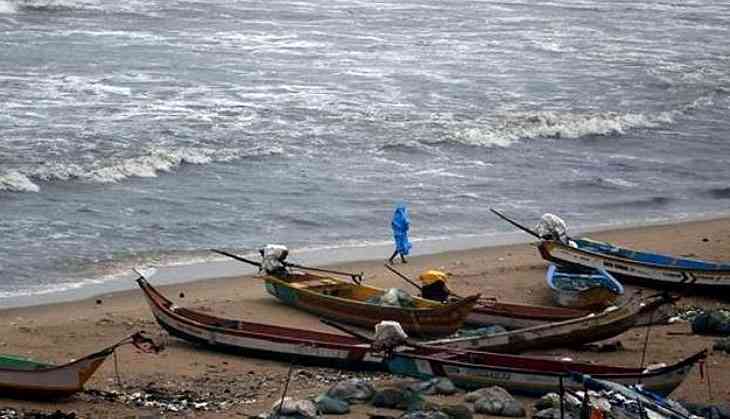 The fishing community in Rameshwaram district on Sunday declared an indefinite strike demanding the subsidised diesel. Agitated fishermen residing in the region will also hold a one-day hunger strike on October 8 as the hike in the fuel prices have taken a toll on their on their livelihood. Speaking to ANI, a member of the Rameshwaram Fishermen Association said, "Rameswaram fishermen will begin an indefinite strike from October 3 against diesel price hike. We will hold a one-day hunger strike on October 8 in Ramanathapuram to protest against diesel price hike." Prices of diesel and petrol in Chennai today stood at Rs 86.80 and Rs 79.08 for a litre respectively. Yesterday, people had to shell out Rs 86.70 for a litre of petrol and Rs 78.91 for per litre of Diesel. The prices of the fuel are fluctuating each day since the daily revision in prices was introduced June 2017. Fuel prices have been witnessing a steep rise from the past few weeks. While the Opposition has blamed the Narendra Modi-led government for not making efforts to keep a check on prices, the latter has maintained that global crude oil prices and other international factors are causing a hike in prices of petrol and its products. READ NEXT >> Before Shahid Kapoor and Saif Ali Khan, Kareena Kapoor wanted to date Rahul Gandhi!